So I made it down to San Francisco in one piece. After spending a week in a hotel I’m now up in Concord, CA staying with Jeremy. 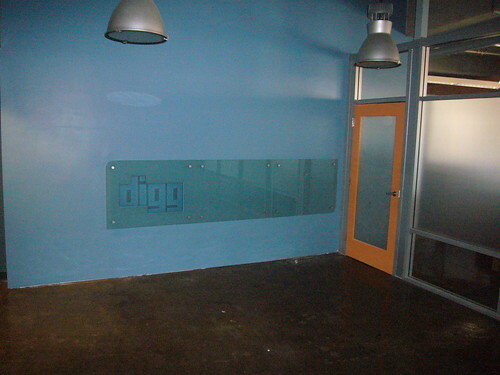 Tomorrow I start my second week at Digg. I can’t really talk about what’s going on or what I’m doing, but I’m surrounded by lots of geeky people and back in the thick of Silicon Valley, which is always interesting. As expected, things are exciting and there’s ton of potential everywhere. I don’t think I’ll be blogging about work very much as we have people who do that as well, but suffice it to say I’m excited about the job, city and possibilities. This entry was posted in burrito, california, digg, geek related by joestump. Bookmark the permalink.